I just love your eye make up! I just ran out of foundation, so I will have to take a look at this one. 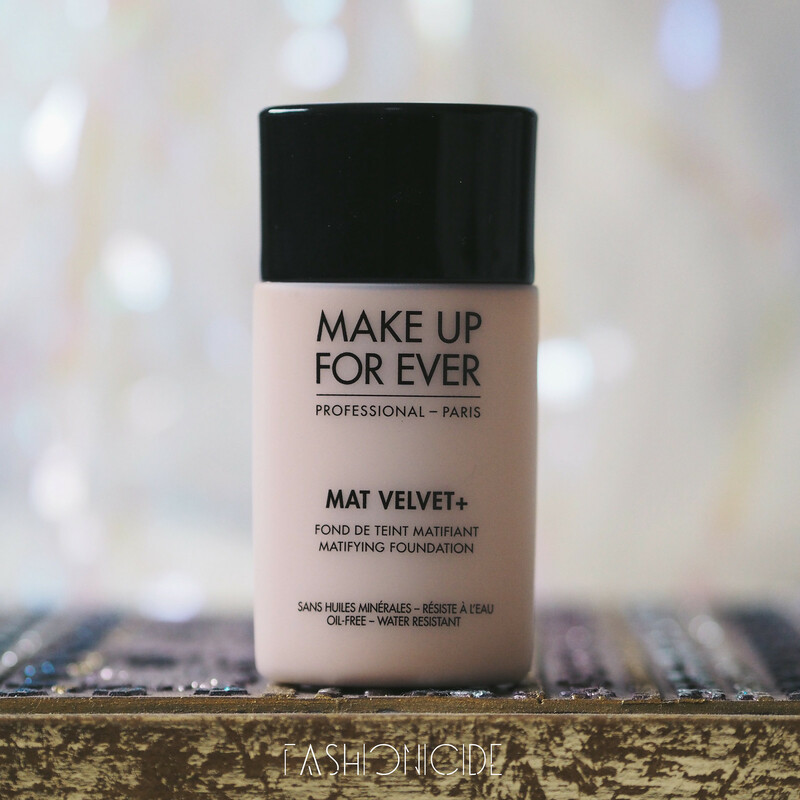 This foundation looks like a brilliant base for your fabulous makeup skills! 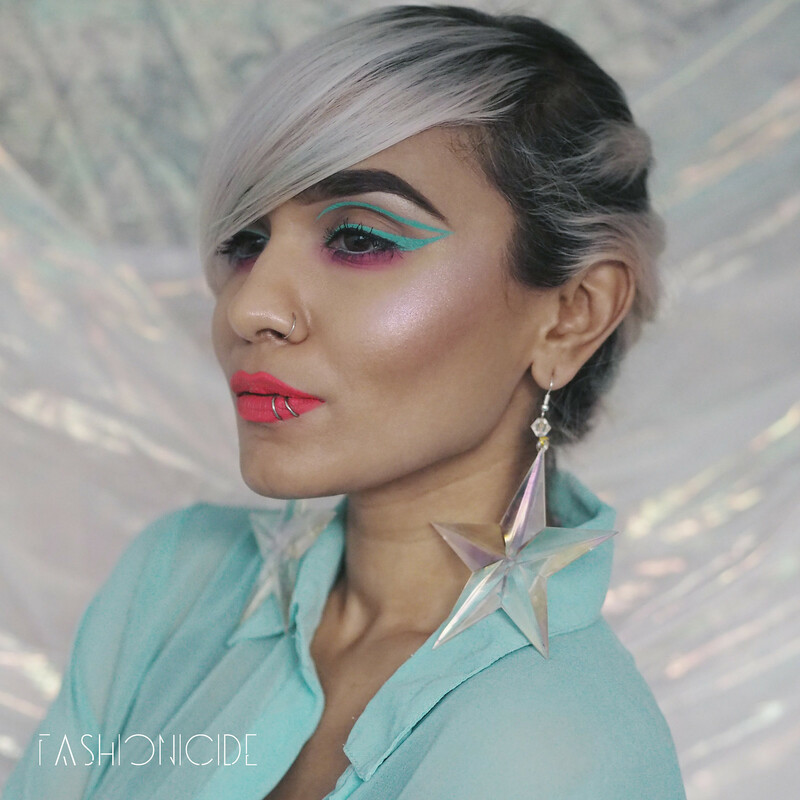 When you mentioned the name I'd also worried it'd be matte, and so it's great to hear that wasn't the case - especially after some blending :) On a different note, I LOVE the turquoise and pink colour combination around your eyes! thanks for this review, MUFE's shade range is extensive and hella confusing sometimes so I prefer to see them in person, this is definitely helpful in terms of the MAC benchmark lol. I find it really difficult for any foundations to really keep my oils at bay all day and night but I'm glad to hear this one holds up so well! I also prefer more of a satin-matte finish over an all-out flat matte, so this might be one for me to look into a bit more. 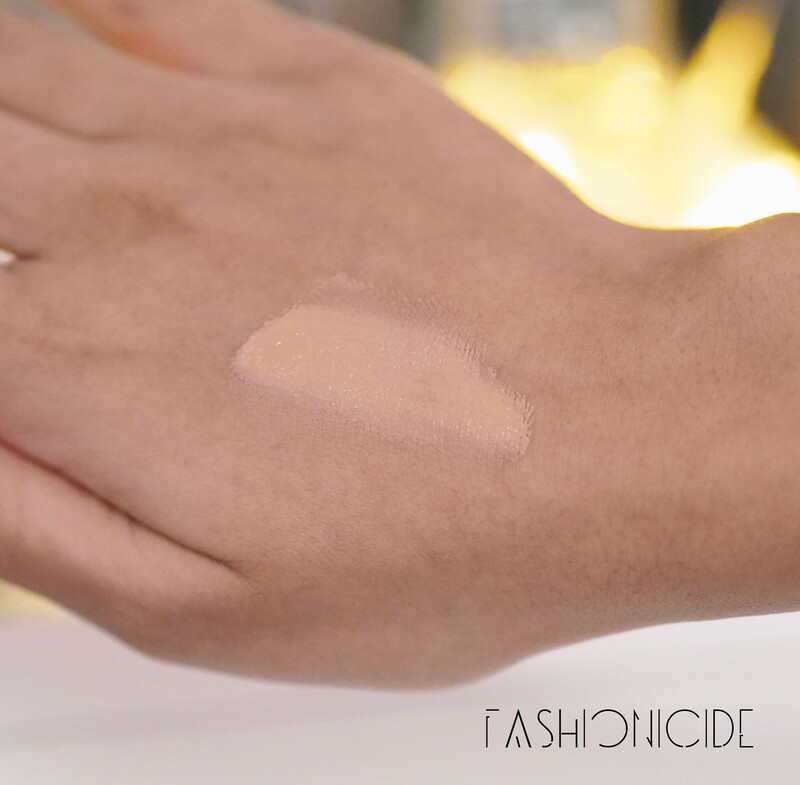 I've heard of this foundation from oily skinned bloggers and it seems like a good one, but I don't think it can compare to the ultra HD for me personally as I only have a slightly oily t-zone. That colour doesn't look as yellow/golden as my beloved NARS :P Its a good thing it manages to adjust though, I do find that with some of my bourjois foundations too! Looks great on you! Love your eye makeup so much. Wish I could be that artistic with my makeup. I can't even apply eye shadow properly. lol..